Tributyl glyceride is comprised by one molecule glycerol and three molecules butyric acid. 2. 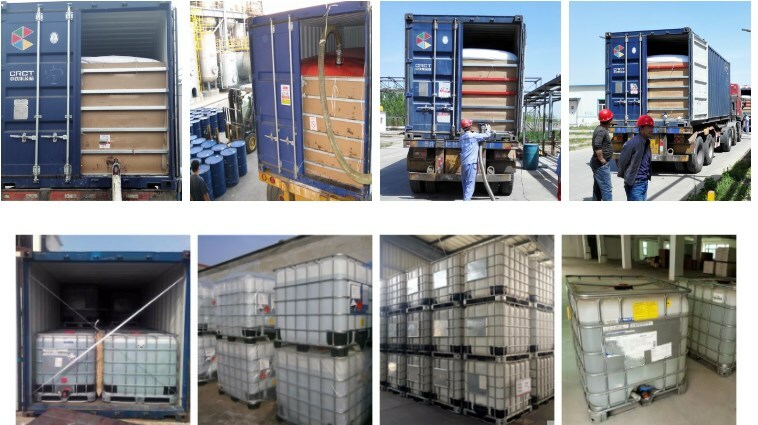 Provide energy rapid: the product will slowly release to be butyric acid under the action of intestinal lipase, which is short chain fatty acid. It provides energy for intestinal mucosal cell quickly, To promote growth and development. 3. Protect mucosa: The development and maturation of intestinal mucosa is the key factor to restrict growth of young animals. The product is absorbed in the intestinal tract, effectively repairing and protecting the intestinal mucosa. 4. Sterilization: Prevents diarrhea and ileitis, Increase animal disease-resistant, anti-stress. Looking for ideal 60-01-5 Tributyrin Feature Manufacturer & supplier ? We have a wide selection at great prices to help you get creative. 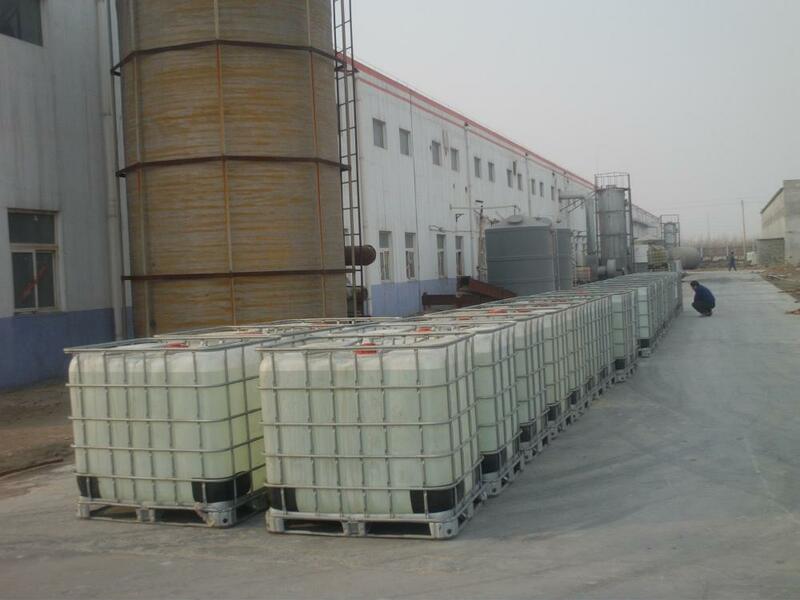 All the Glycerol Tributyrate Chemical Properties are quality guaranteed. 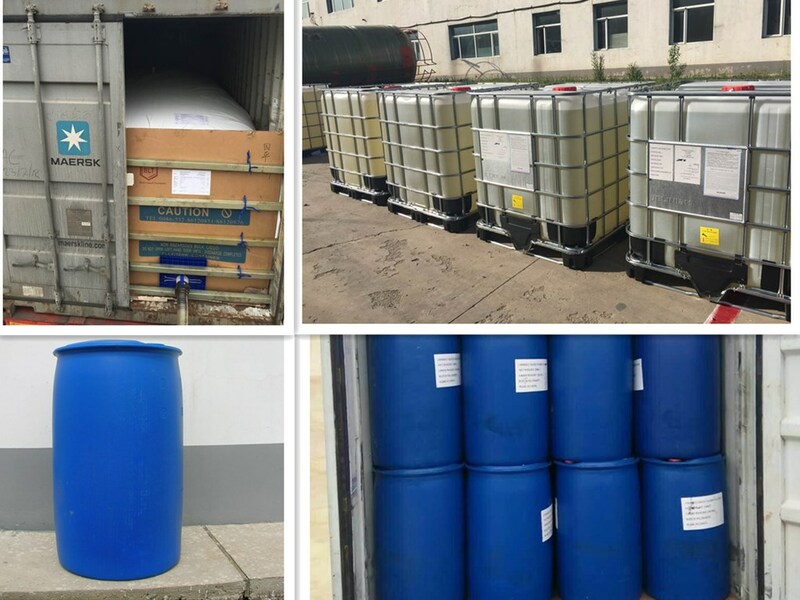 We are China Origin Factory of Tributyryl Glyceride 96%. If you have any question, please feel free to contact us.